The season wasn’t pretty, but it will be a building block for 2019. 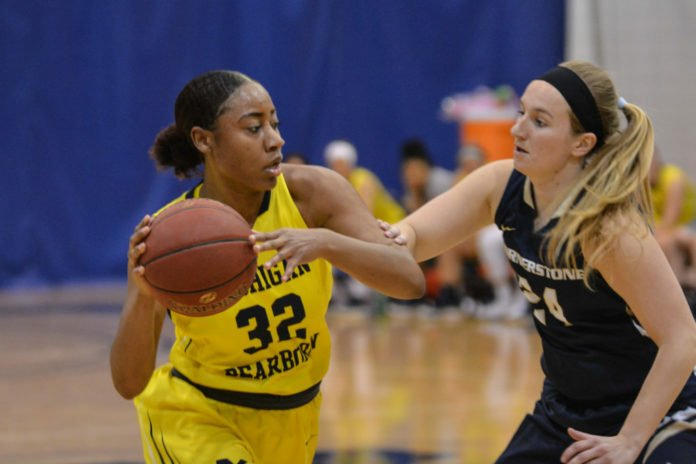 The UM-Dearborn women’s basketball team had a 9-20 overall record and a 4-16 record in the Wolverine Hoosier Athletic Conference (WHAC). This is still an improvement over the past few seasons where they had seven wins in 2017 and two wins in 2016. This team fought the whole way and never gave up. The Wolverines put together three good wins to end their season and will carry over good thoughts for next season. Sophomore Sade Lemons led the Wolverines in scoring with 327 points for the season. She had 57 3-pointers (led team), 148 rebounds, 46 assists, 31 steals, and two blocks. Sophomore Jeorgia Jones had 307 points for the season including 39 free throws, and two 3-pointers. She also added 151 rebounds (led team), 50 assists, 24 steals, and 17 blocks. Senior Megan Swick added 210 points throughout the season including 48 3-pointers. She also added 77 rebounds, 39 assists, 37 steals, and two blocks. Junior Natalie Spala was a bright spot in the Wolverines lineup adding 189 points including 22 3-pointers and 41 free throws. Spala also had 77 rebounds, 29 assists, 13 steals, and six blocks. 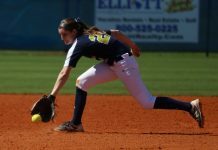 The Wolverines also had huge contributions from senior Meredith Williams, who was the only Wolverine to play and start in all 29 games. She also had 110 rebounds, 125 assists (led team), 83 steals (led team), and 95 points. 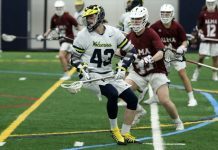 Williams played the most minutes of the Wolverines with 950 minutes. Lemons was second in minutes played with 722. As a team, the Wolverines scored 1630 points for the season. This kept them in most games, but they struggled all season to put in a whole 60 minute game, according to Sweeney. 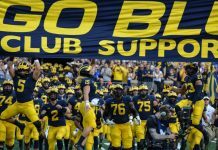 No one knows how the Wolverines will be next year, but it should be exciting to see what the current Wolverines do with this year of learning under their belts. 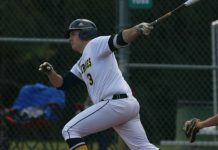 Check back with the Michigan Journal for all news on all UM-Dearborn athletic news and scores.